In response to the maternal mortality crisis Texas is facing, medical providers have offered that one solution would be expanding the availability of health insurance. Instead, Attorney General Ken Paxton has filed a federal lawsuit with elected officials across 20 states to render the Affordable Care Act unconstitutional. Rather than seeking to improve health care accessibility for Texans, Paxton will make it even more precarious. Paxton and these state AGs seem to have forgotten what the health care system was like before the Affordable Care Act, also known as Obamacare, was passed on March 23, 2010. Let me remind you. Until 2008, I was a vice president at Cigna, one of the largest health insurance companies in the world. Before that, I worked at Humana, another health insurance company. During that time, I helped create and execute messaging plans that pushed back against legislation that would have benefited the health and well-being of Americans but would have hurt the bottom lines of insurance companies. I knew I had to leave and dedicated the rest of my life to being an advocate for reform, because I saw first hand the damage these companies were doing to the physical and economic health of the country. Things were great pre-ACA, unless you had the audacity to be born sick, a woman, get sick, enter adulthood, live beyond 50 or live in poverty. If you did any of those things, it got pretty rocky. Before Obamacare, health insurers could charge people with pre-existing conditions more and could even refuse to sell people coverage if they thought they were too high risk to insure. Companies like mine and even nonprofits, such as Blue Cross and Blue Shield, often turned down a third or more of their applicants. They discriminated against certain gender and age groups, charging women more than men because they might — heaven forbid — get pregnant and have children, kicking children off their parents insurance plans at 19 and charging people in their 50s and 60s five to 10 times as much for the same policy, which meant many older Americans were uninsured until they hit 65 and became eligible for Medicare. They could raise prices with almost no limits and funnel that money into profits, marketing or executive bonuses. Thanks to the ACA, insurance companies can’t get away with charging women more than men and can’t deny you for a pre-existing condition. Parents can cover their children until the age of 26, and there are limitations to how much they can charge older patients. Furthermore, Medicaid expansion and subsidies have helped 20 million Americans buy insurance when previously they could not afford it. But not in Texas, which has chosen not to expand Medicaid under the Affordable Care Act — harming the health of pregnant women and their babies in the process. The discrepancy between states and the inability to control costs is what keeps the ACA from achieving universal coverage. The increase in health care spending in the United States continues to outstrip inflation by a wide margin. One big reason: Private insurers not only are unable to control health care costs, they benefit financially as medical costs increase. This is why an increasing number of Democrats and even some Republicans are now advocating for a single-payer health care system. 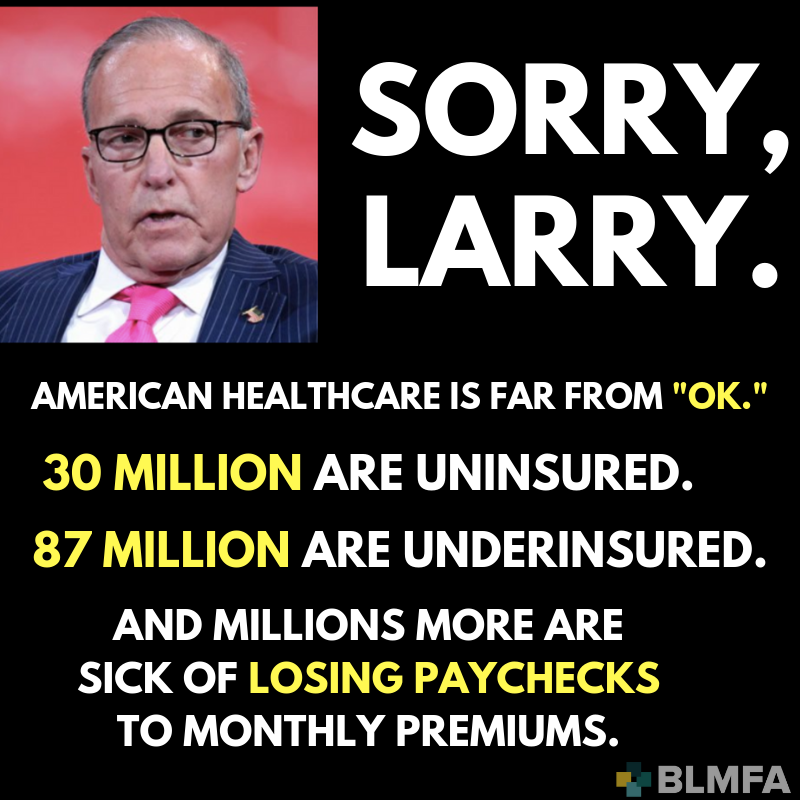 However, as a former health insurance executive, what I know better than most is that health care in America would be much worse without the ACA. Rather than taking measures to improve health care for his constituents, Paxton is leading a coalition that is counterproductive to the health outcomes of Texas families. Lawmakers of both parties should work together to make health care accessible to all — not just the privileged few. Wendell Potter is a journalist and former health insurance executive. He is the author of several books on health care and money in politics and the founder of Tarbell.org, a nonprofit investigative news organization, and is on the Board of Advisors to the Business Initiative for Health Policy.